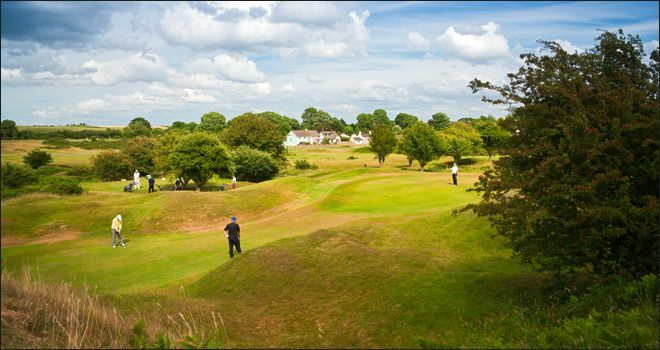 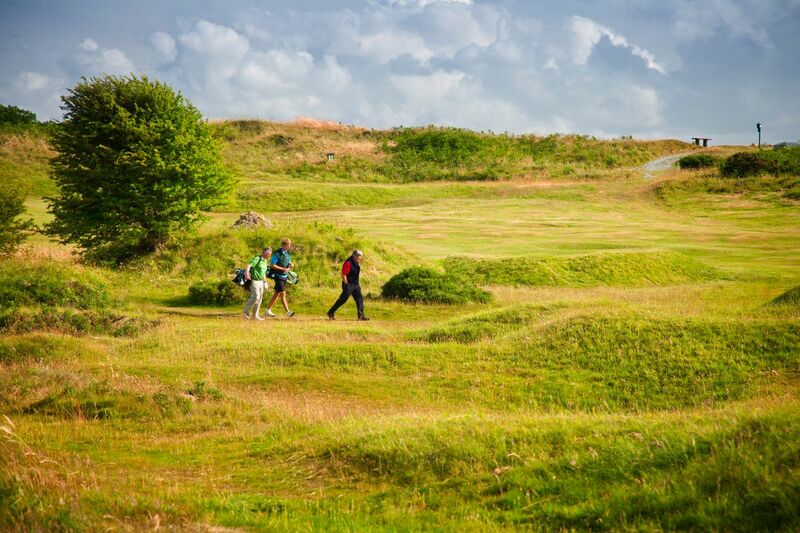 The course lies a mile and a half inland of Holywell in the village of Brynford on a plateau 800 foot above sea level in a position renowned for its invigorating fresh air. 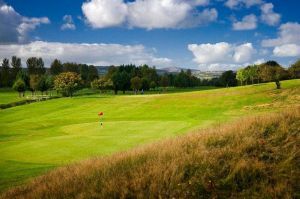 There are views of Moel Fammau and the Clwydian Range to the south and west, while on clear days the distant majesty of Snowdonia reveals itself some forty miles away. 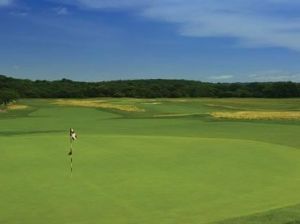 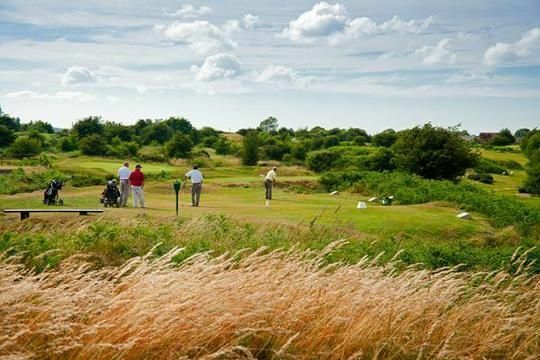 The course was rearranged and established in 1991 as a compact links type course, with many natural hazards, such as quarries, water hazards and grass bunkers which provide a very challenging test for low handicap players, and yet giving the average player 18 holes of interesting and sporting golf. 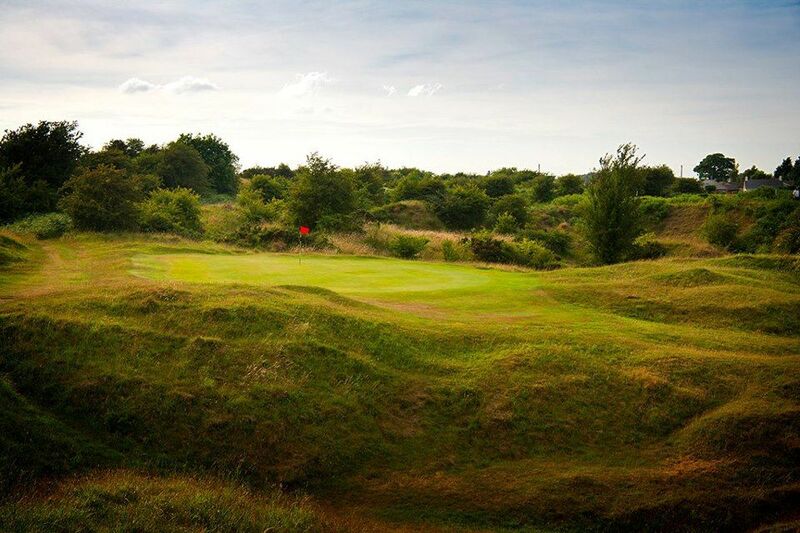 A hallmark of the course is the very diversity of the holes with no two alike thus creating an above average challenge to golfers of all abilities with many thought-provoking shots required to keep the mind focused. 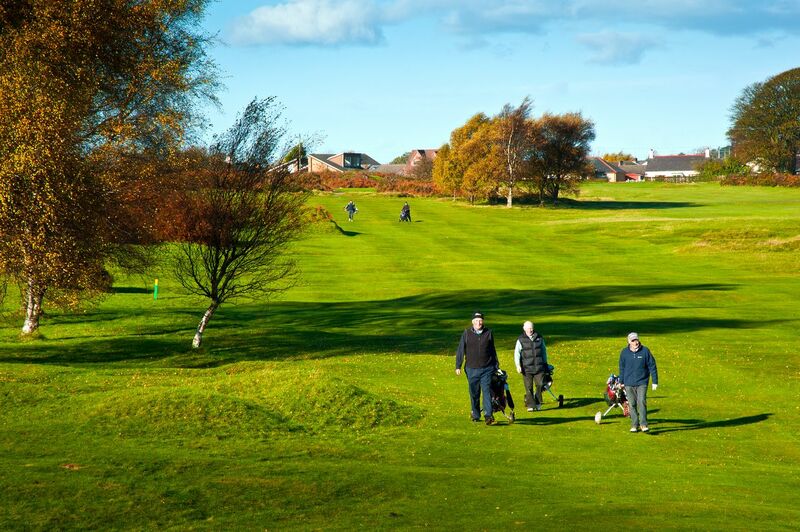 No jeans, no trainers and collared shirts must be worn at all times. 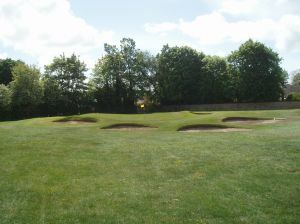 Holywell Golf Club Opens Week 21st to 26th June 2010. 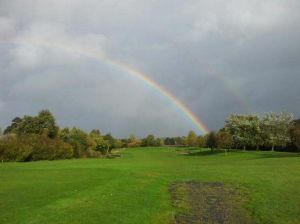 Holywell Golf Club is not yet in our pool of Golf Courses for orders.